China’s economy is having a rough ride at the moment and it’s only get to get worse. Apparently China central government is seeing a clear uprise of property prices throughout the country. For any foreign investors initially making foreign direct investment in China, it must be a real adventure and challenge as China is a country with unique history, culture that are alien to any newcomers from outside of China. I ran across a piece of news on www.Ifeng.com telling a story of a couple from Singapore purchasing a historical house in Shaoxing City, Zhejiang Province, China, that is adjacent to the “Baicao Garden” depicted in the literature by the famous historic writer, Lu Xun. I don’t have any supportative data for property market revival in Shanghai. In a leasing/occupancy dispute where I represent the owners (a couple whose names are both registered on the title deed of the property) of an apartment in Shanghai, trying to take back the apartment which had been leased out to a foreigner “tanant” by the owners’ friend who was once entrusted with the keys of the apartment. 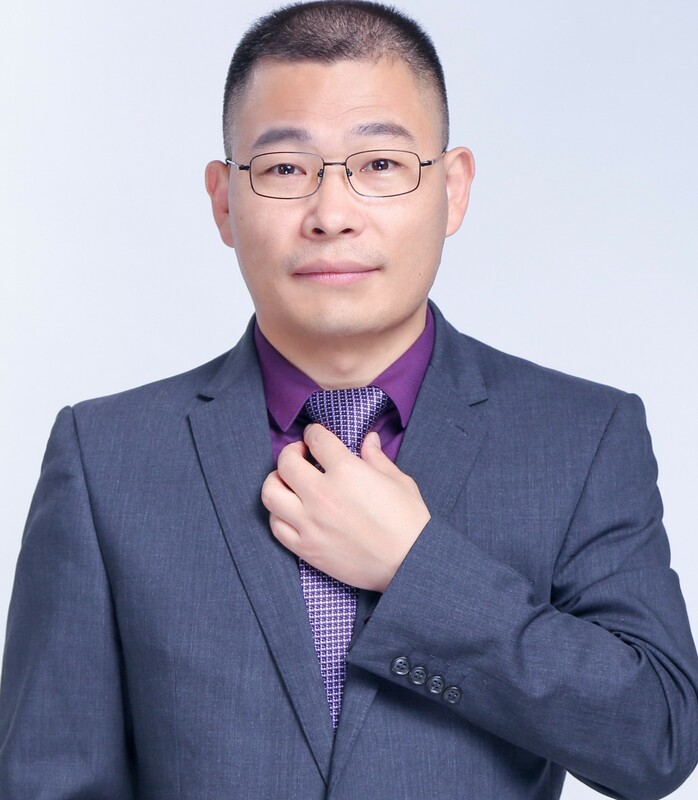 Getting engaged in foreign-related legal services for years here in Shanghai, I have found it an interesting topic to discuss how to get connected, and build good chemistry with foreign clients. In a word, never an easy job! landlord failed to fix problems, can I withhold rent? Expats living in China very often get frustrated with their Chinese landlords. A tipical situation is where the landlord fail to fix problems of the apartment/house, for example, air-conditioning breaking down, no hot water etc..